The New “BEST” Foundation from the Drugstore? 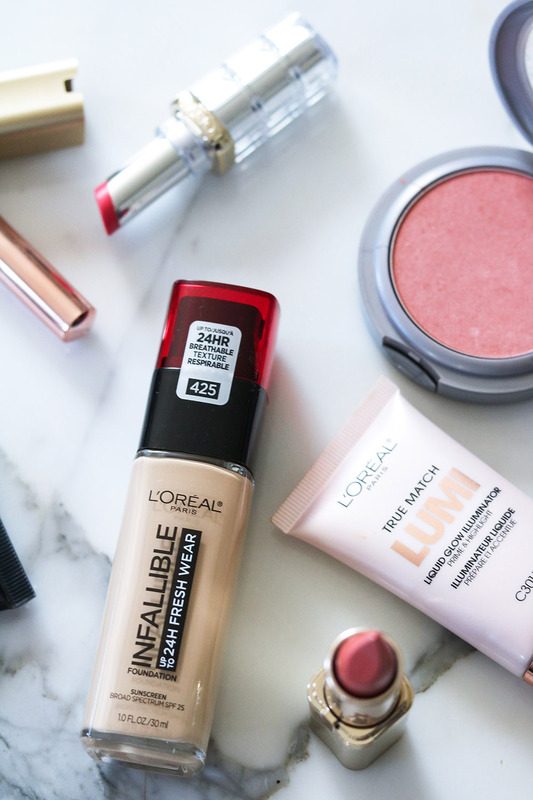 On my quest to find the very best products from the drugstore, I’m putting the new Loreal Infallible Fresh Wear foundation to the test! How does it hold up? 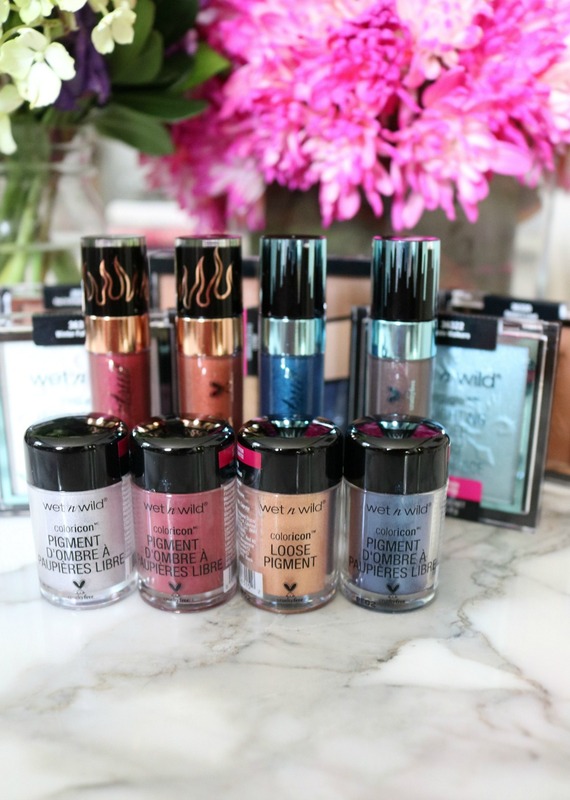 The Wet n Wild Fire and Ice collection is MASSIVE! 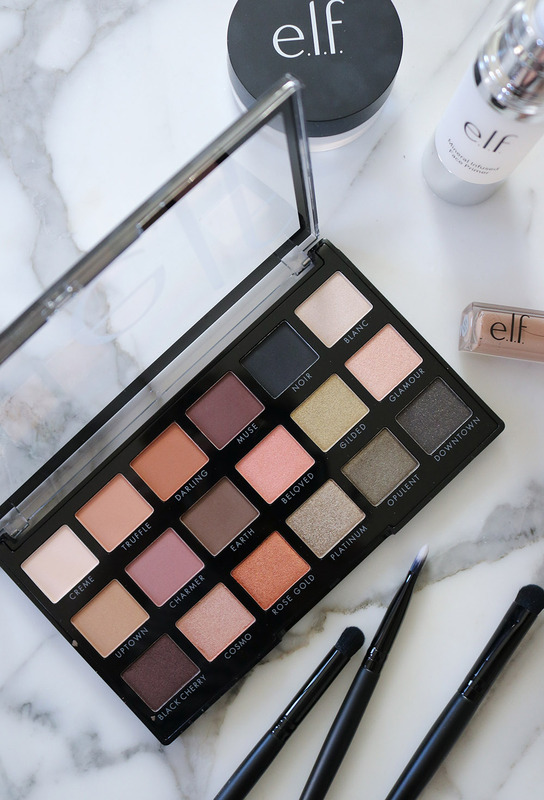 With eyeshadow palettes, bronzers, highlighters, loose pigments and metallic liquid lipsticks there is no doubt a lot going on. How does it all measure up, though? 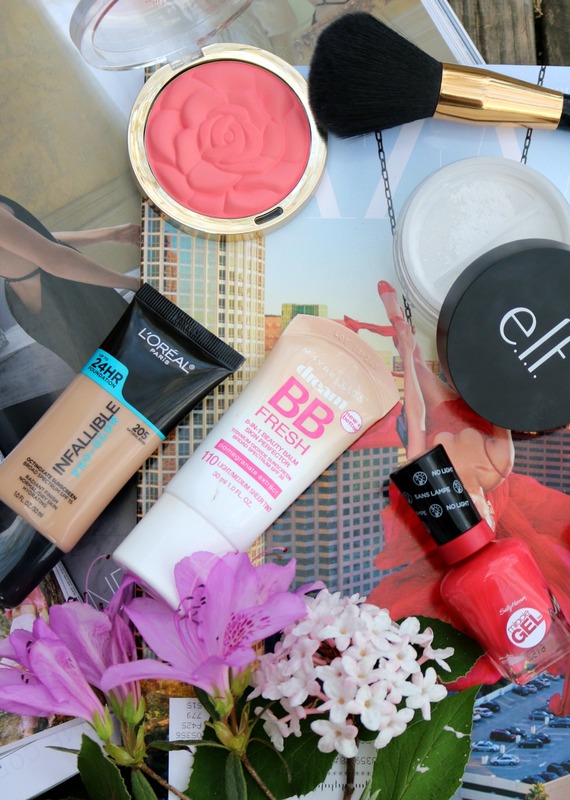 From a new foundation favorites to a coral blush, these are the spring drugstore makeup bits I’ve seriously fallen in love with this season! The drugstore is such a SEA of products…sometimes make it difficult to find the best ones. 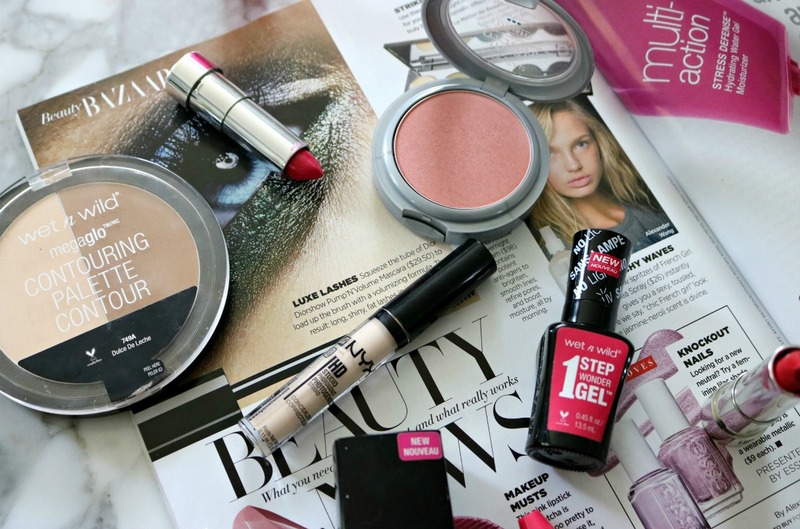 Today, I share my current best drugstore makeup picks with gems well worth the money! 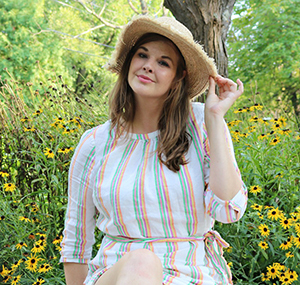 Makeup Spotlight: A Creamy Matte Lipstick from the Drugstore? Say It Ain’t So! 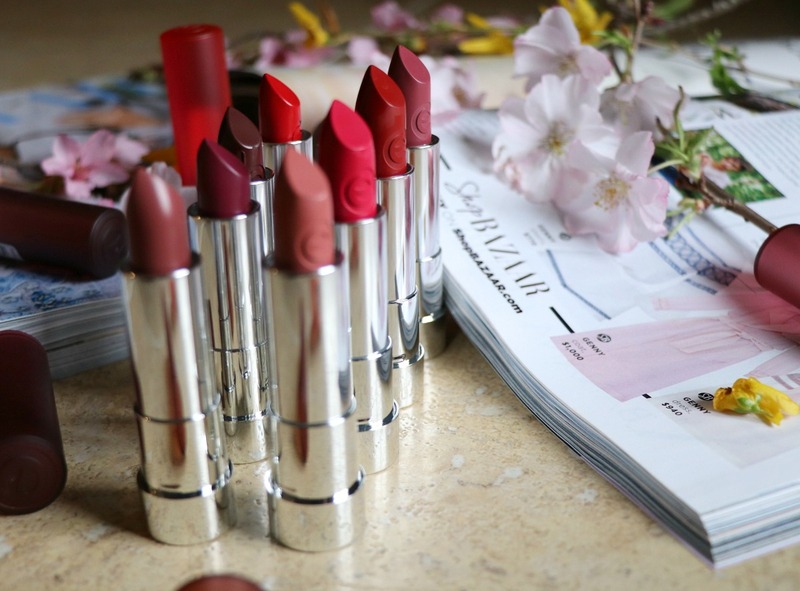 At $3.99 a pop, the Essence Matt Matt Matt lipsticks have a perfect price – but are they any good?